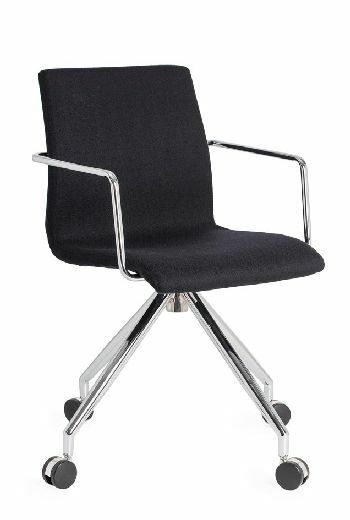 The Design Spider super sleek slim-line styling creates a practical Visitor chair suited to commercial and residential use. 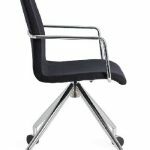 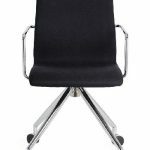 It features a fine thin stainless steel tube frame and can be upholstered in your choice of fabric. 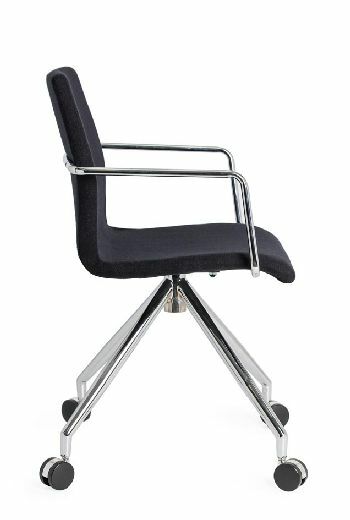 Standard with Stainless tube fixed armrests. 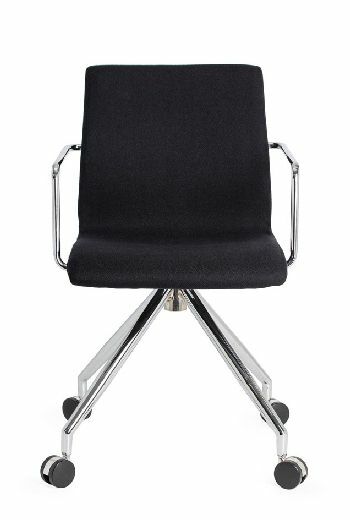 The Design Range is manufactured to be versatile and can be upholstered in your selected fabric, leather or vinyl.